Back in August 2016 I posted about the NEW Urban Decay Vice Collection (LINK) as I had been sent some little samples of the newly revamped lipsticks and I fell in love - move over MAC there is a new lipstick queen in town! "Prepare to get hooked. Vice Lipstick comes in a massive lineup of 100 addictive shades and six indulgent finishes—our biggest lineup yet! This creamy formula is loaded with nourishing ingredients. A yummy butter blend comforts, hydrates and enhances, leaving lips soft and conditioned, never dry. Aloe vera, jojoba, avocado and babassu oils nourish and soften lips. Illipe butter (derived from Malaysian illipe trees) provides long-lasting moisture. And Vitamin C and vitamin E provide a hit of antioxidants." Ex Girlfriend is so pretty and is easily my favourite 'every day' lipstick. It's sheer shimmer effect looks super glossy but it also is highly pigmentated making it very very different to lip gloss. It naturally enhances the shade of my lips without being in your face so it's ideal for a day time look. 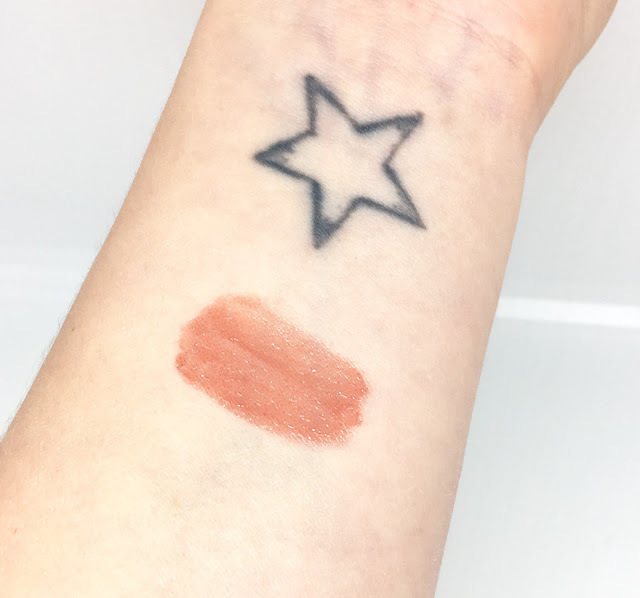 The staying power of the sheer lipsticks is not as long lasting as some of the other finishes which is to be expected, but compared to lip glosses and other lipsticks I have used this does last a long time. 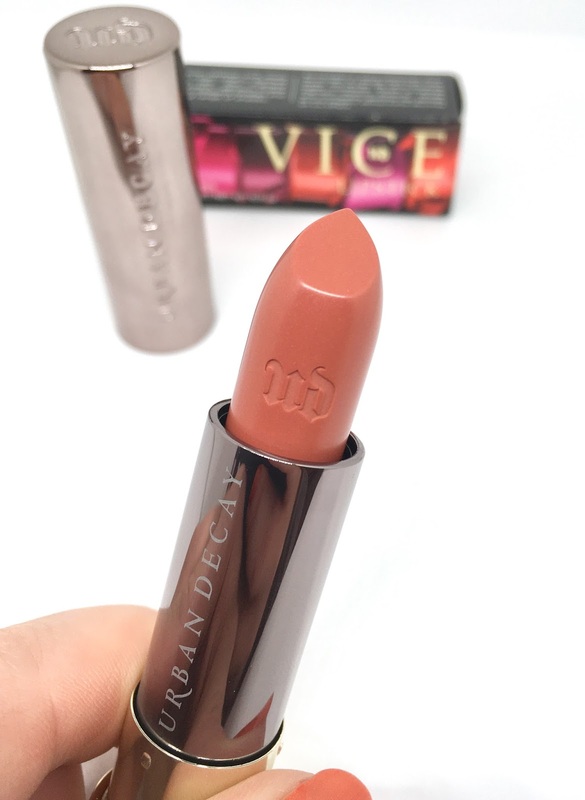 Everything Urban Decay promise with these lipsticks, they deliver! Not only do they offer you FREE postage when you shop online they offer FREE samples too! 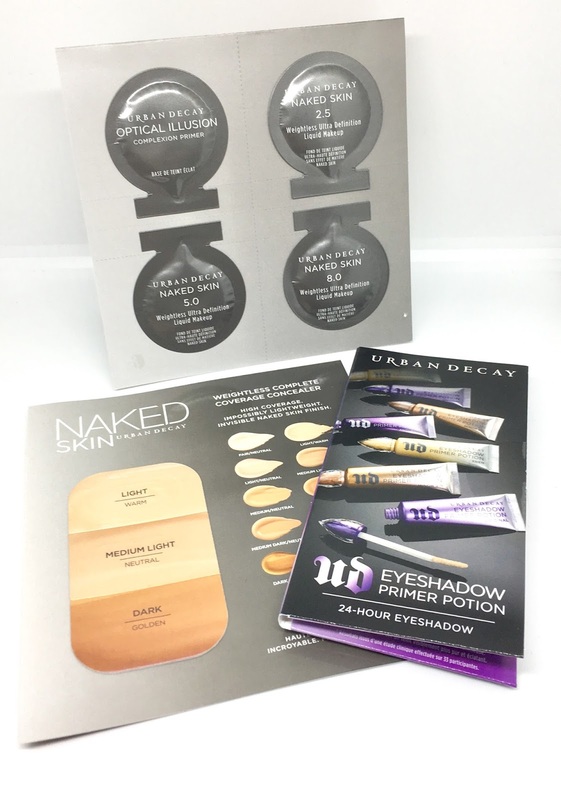 I have never tried the primer potion so I am looking forward to testing this out and I am also on the lookout for a new concealer so a sample of the NAKED Skin concealer is much appreciated! You can browse the Urban Decay lip collection HERE and currently they are offering (correct at time of posting) 11 FREE samples when you spend £50!!! Have you tried any of the Vice collection yet? Ooh - this looks so pretty! Have You Ever Had A Digital Detox?